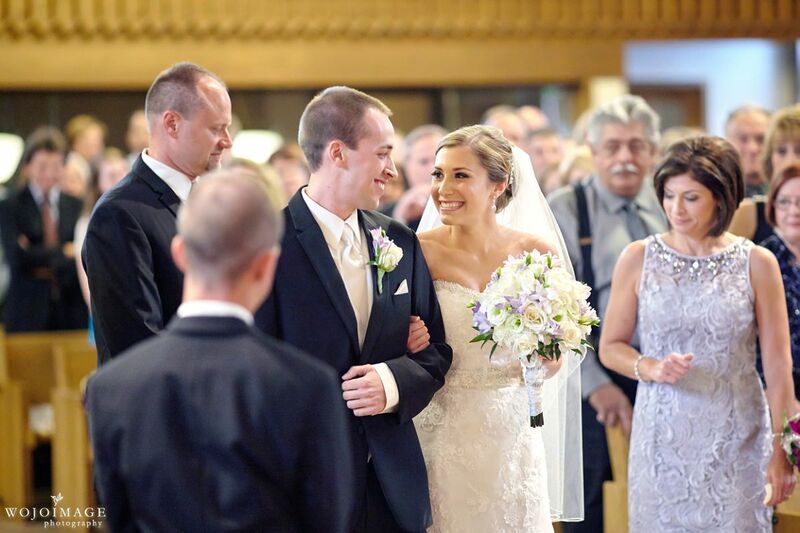 Mara and Wes are such an adorable couple, you can just see and feel how happy they are together. 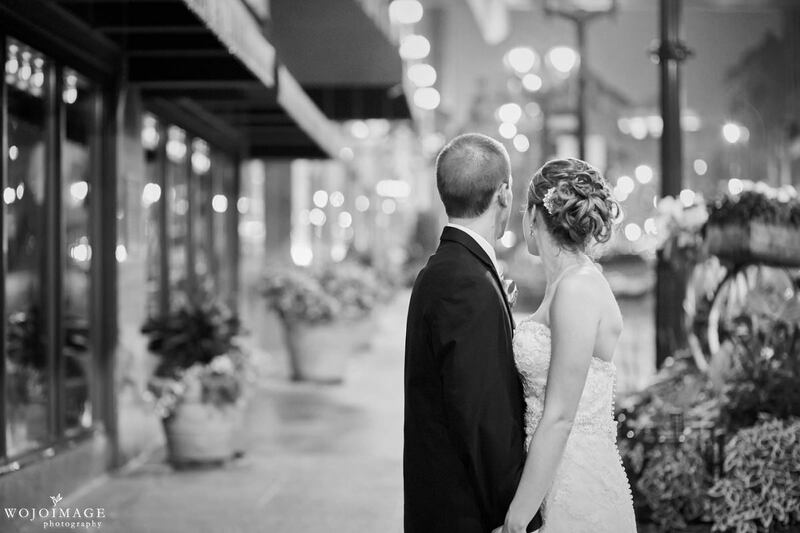 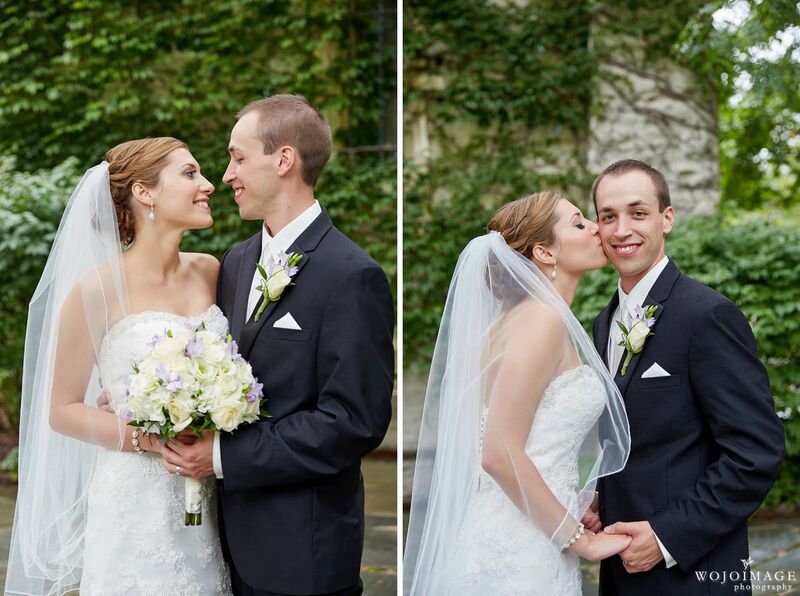 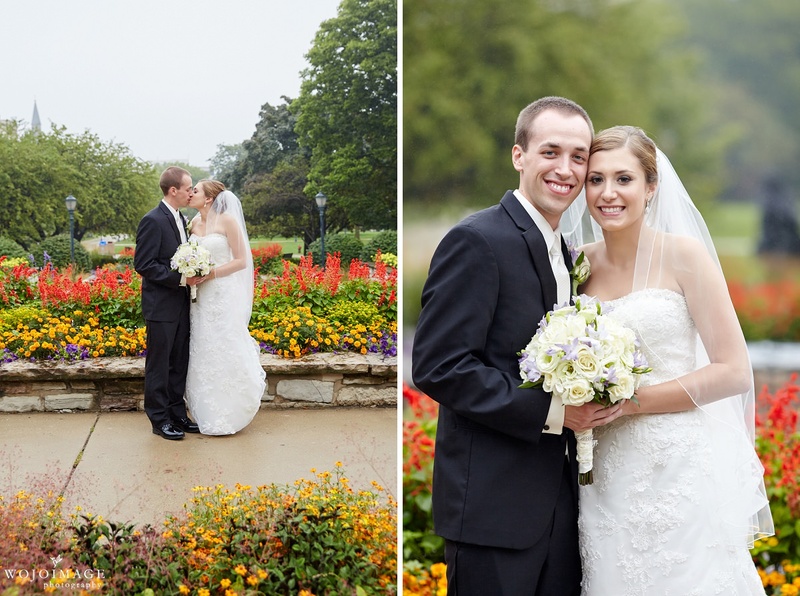 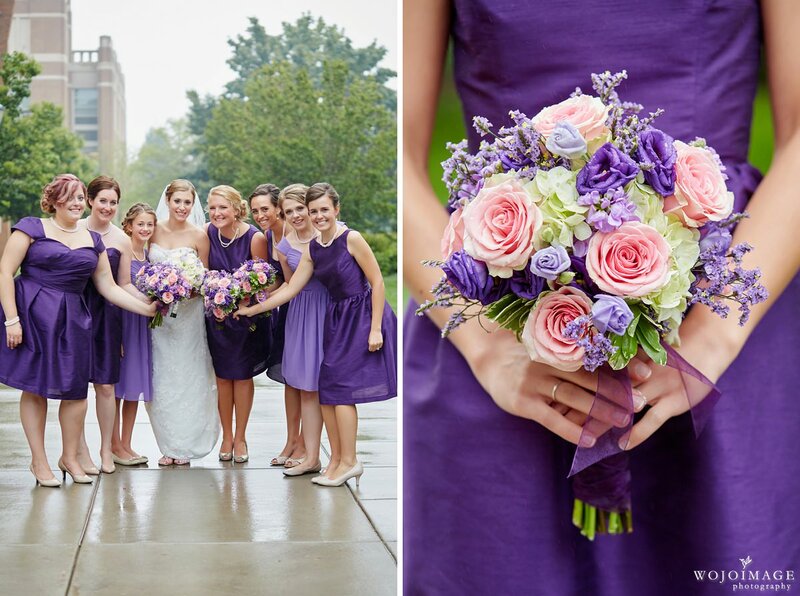 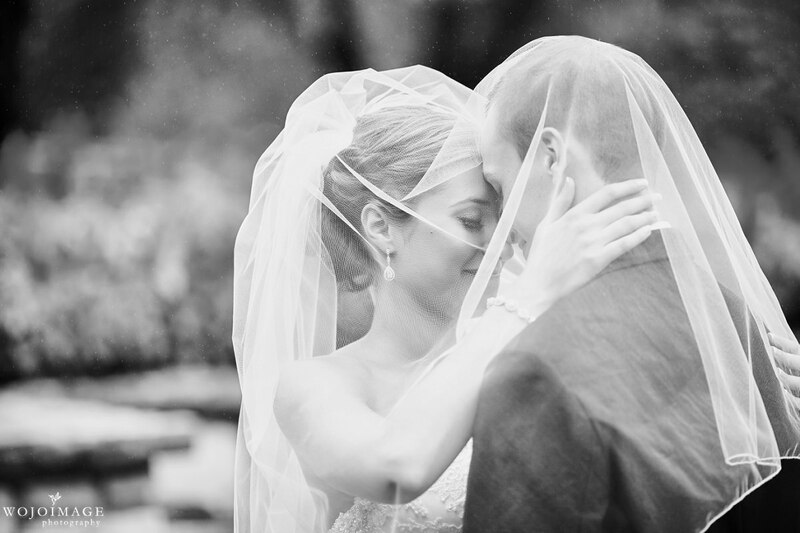 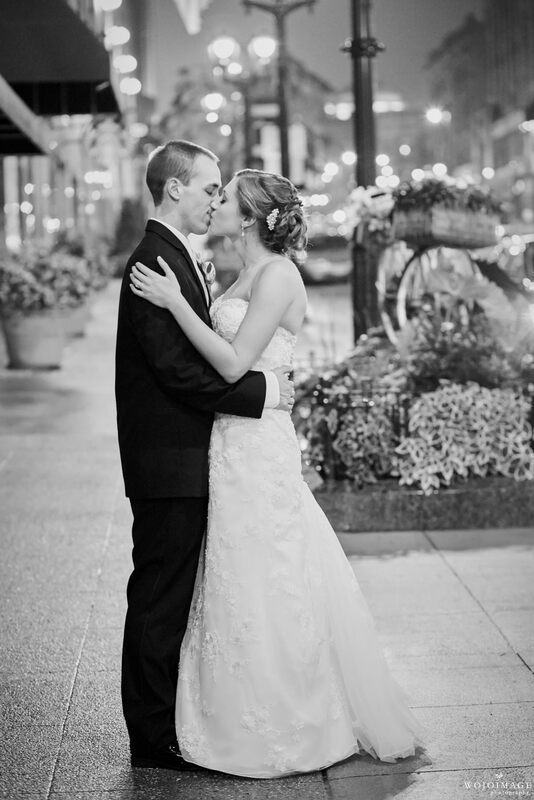 Even though it was raining most of the day, their wedding was perfect! 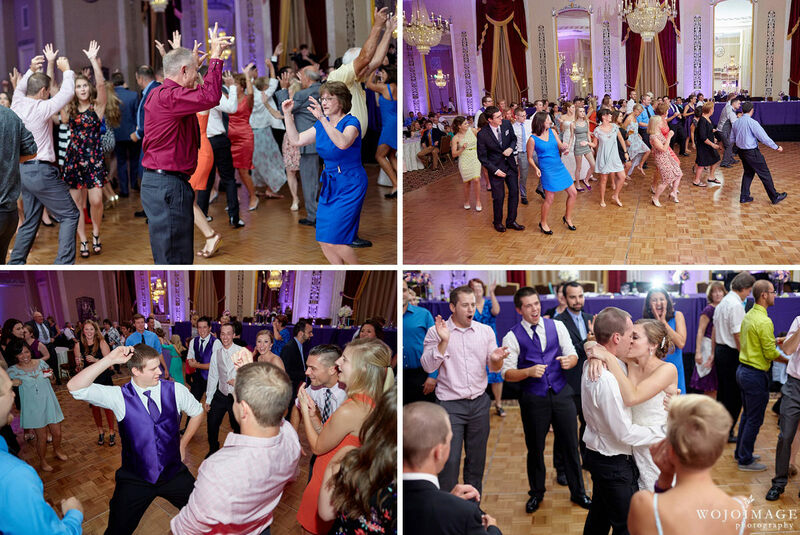 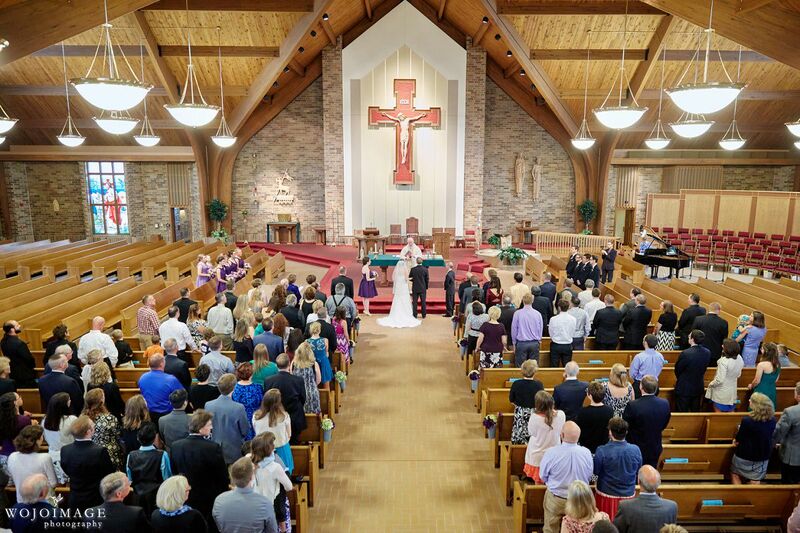 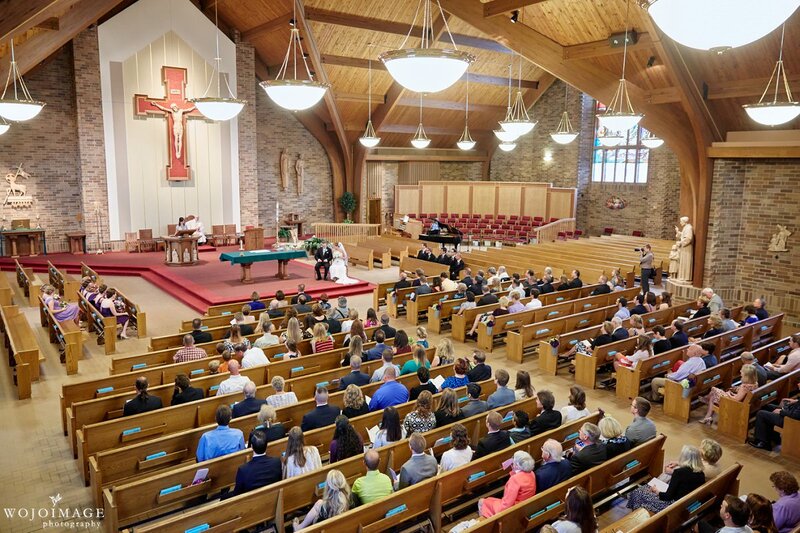 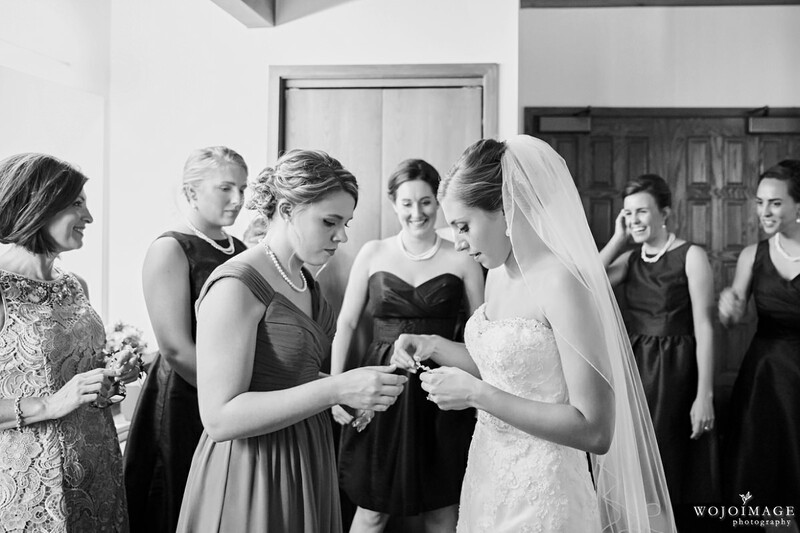 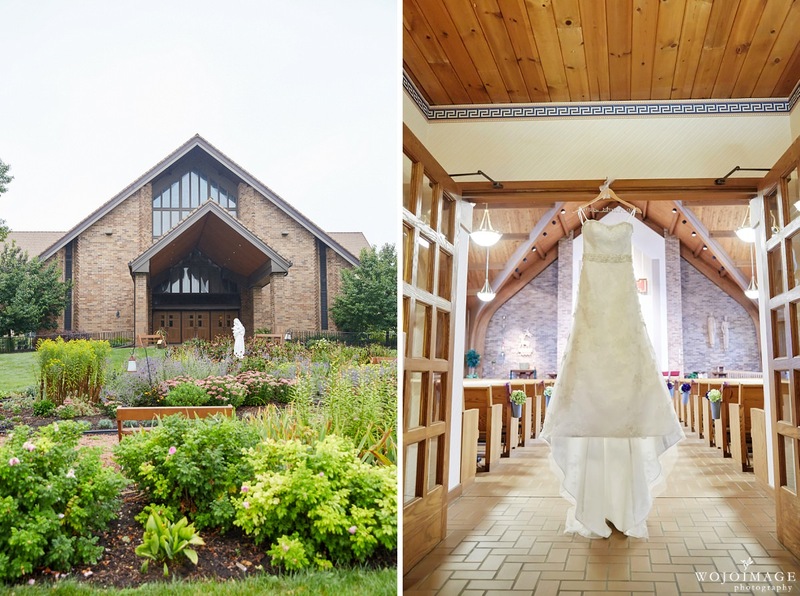 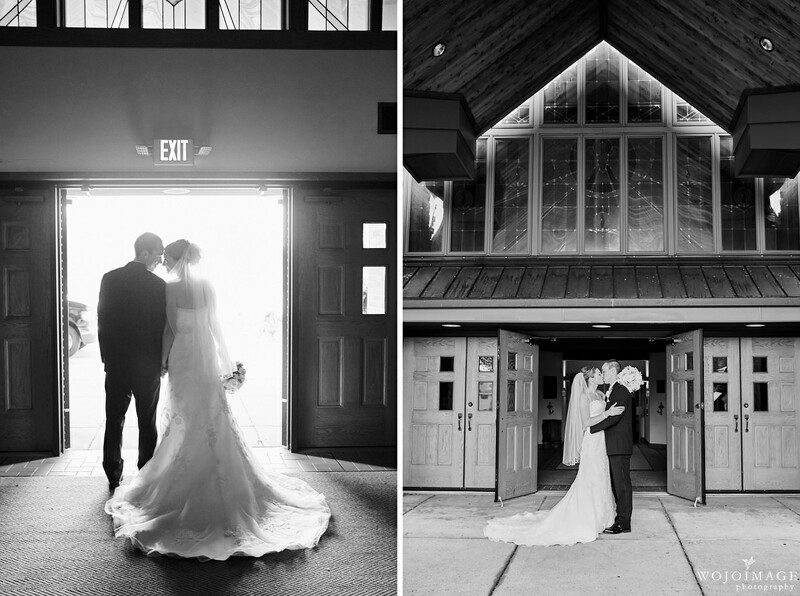 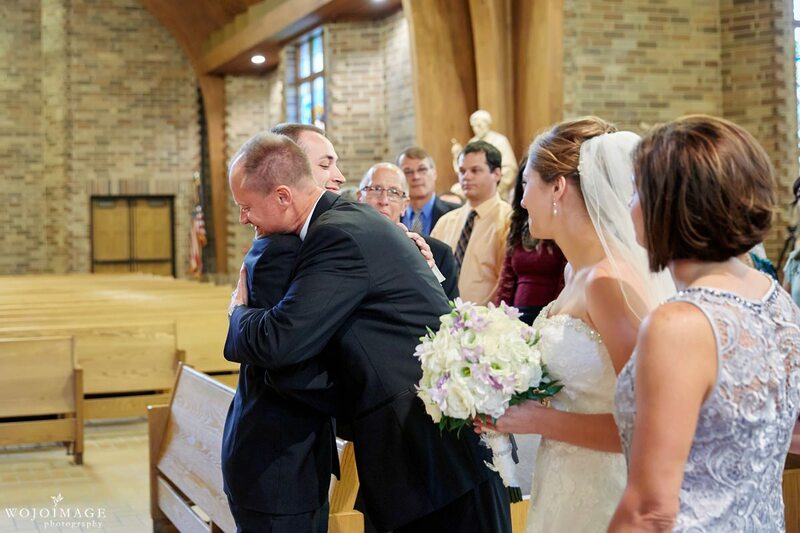 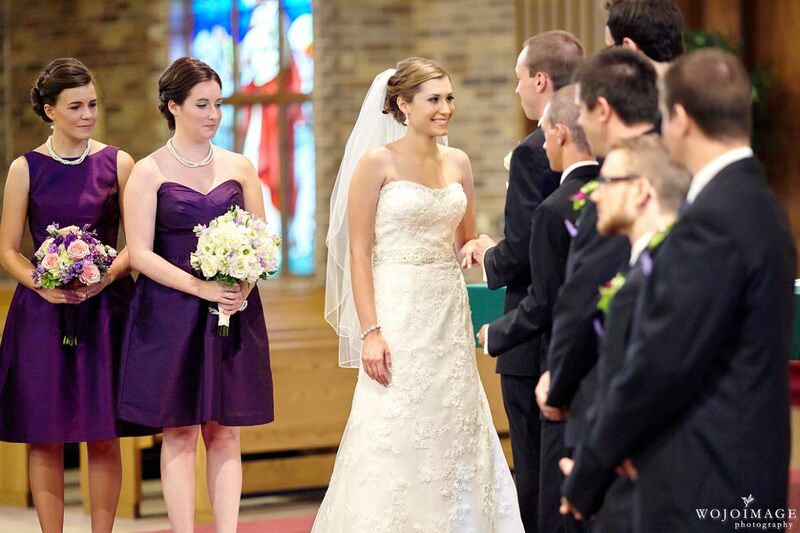 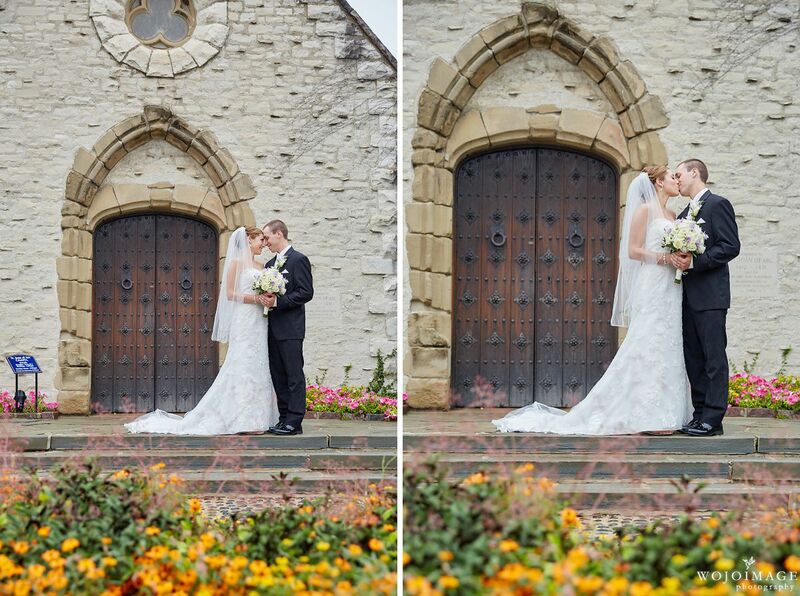 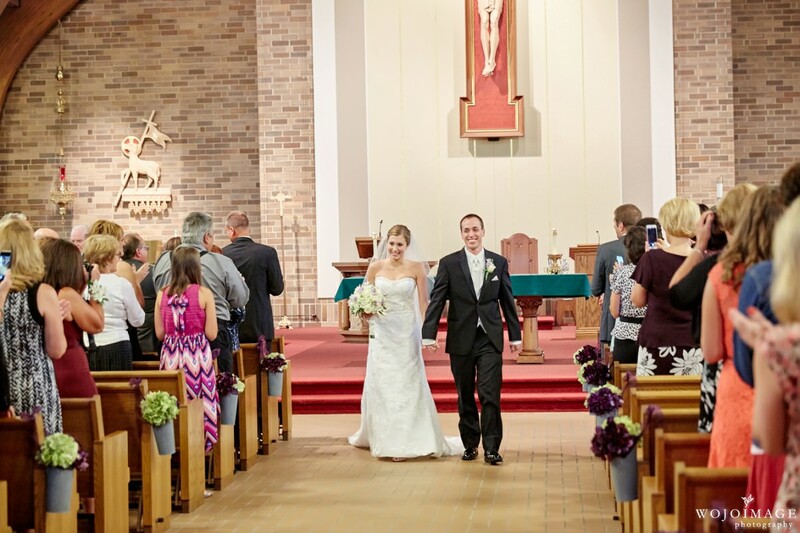 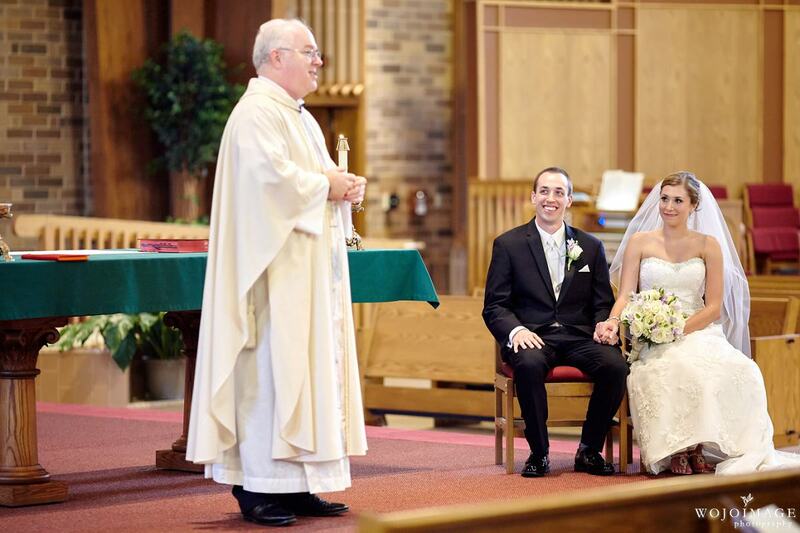 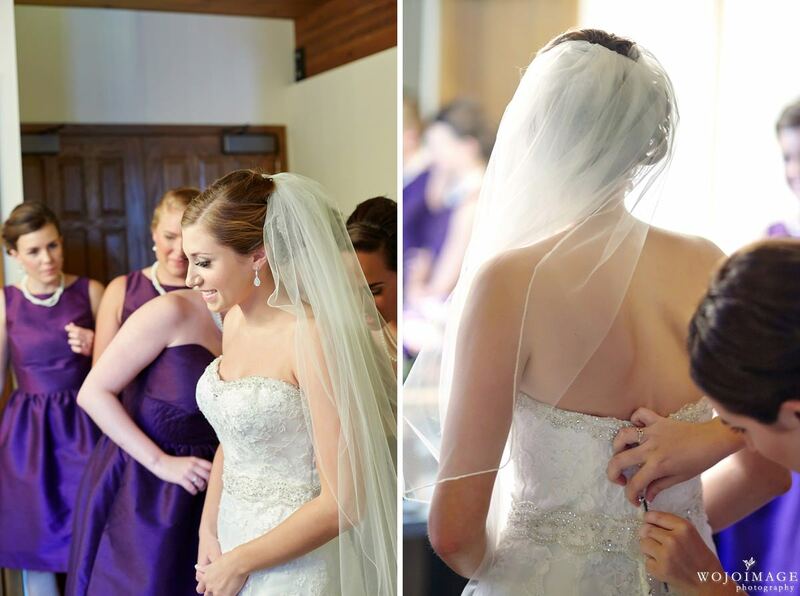 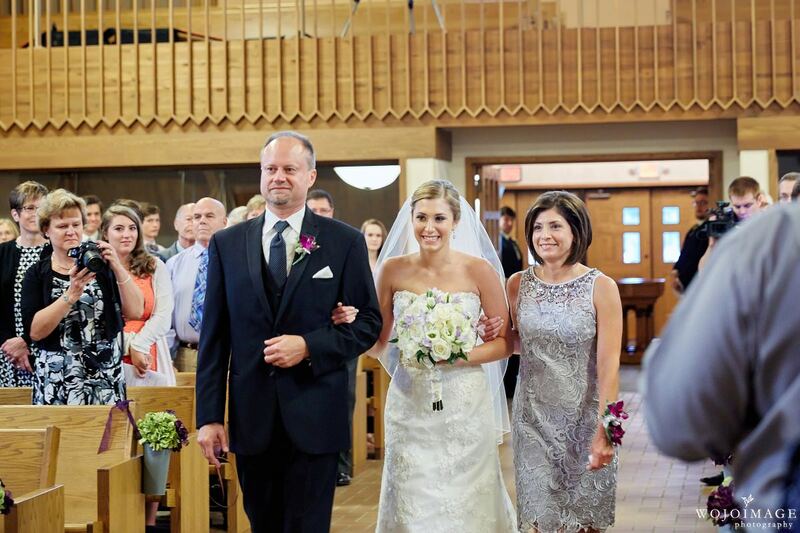 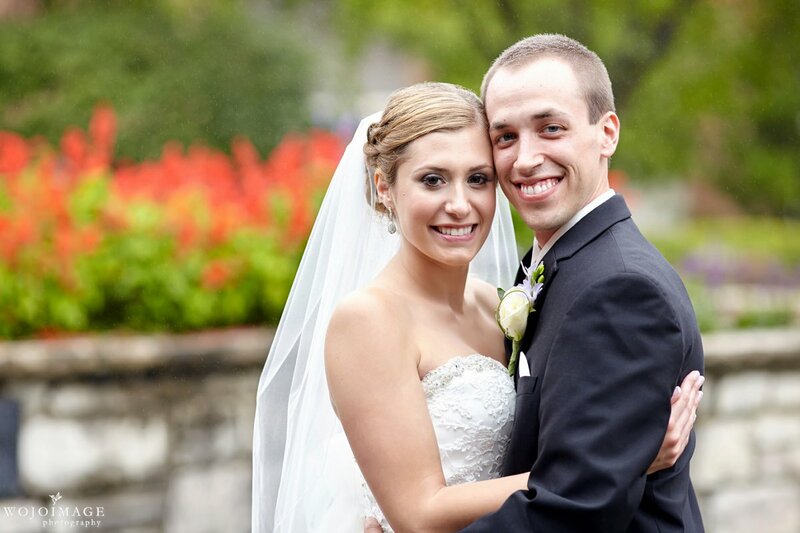 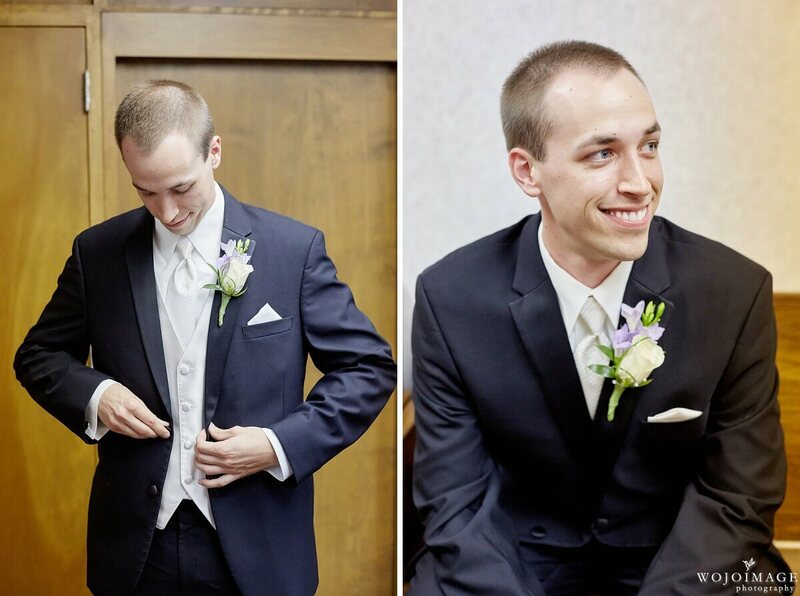 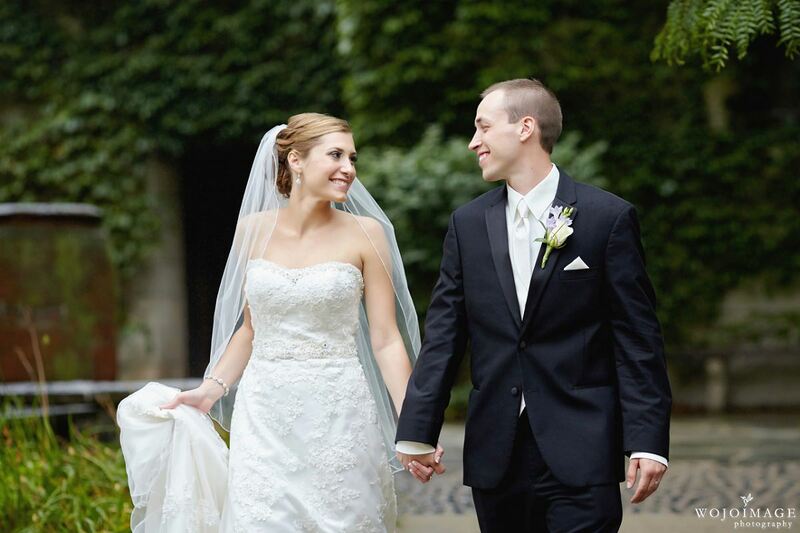 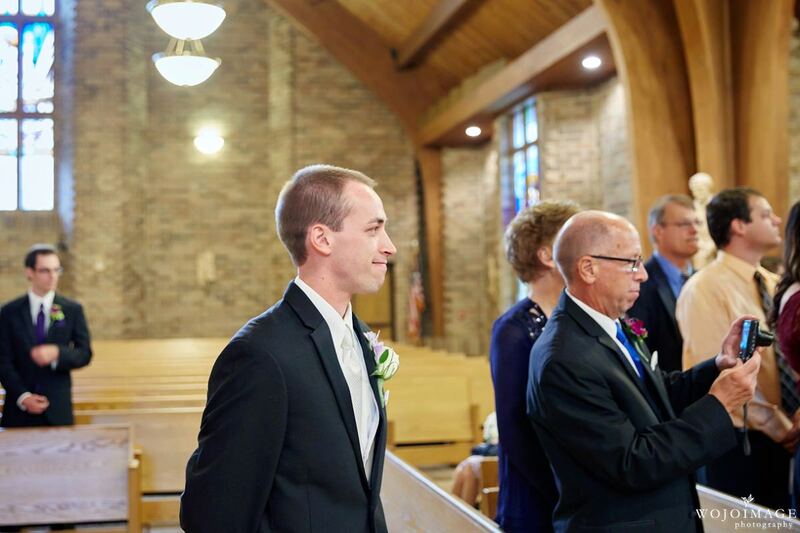 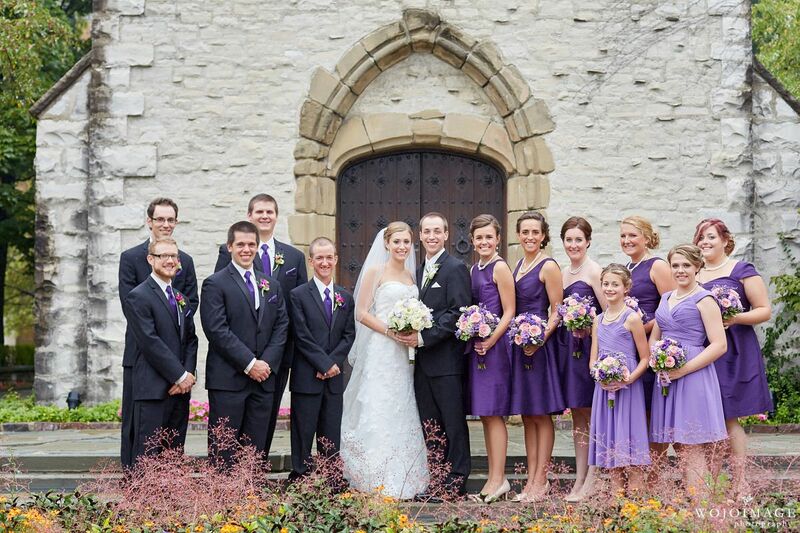 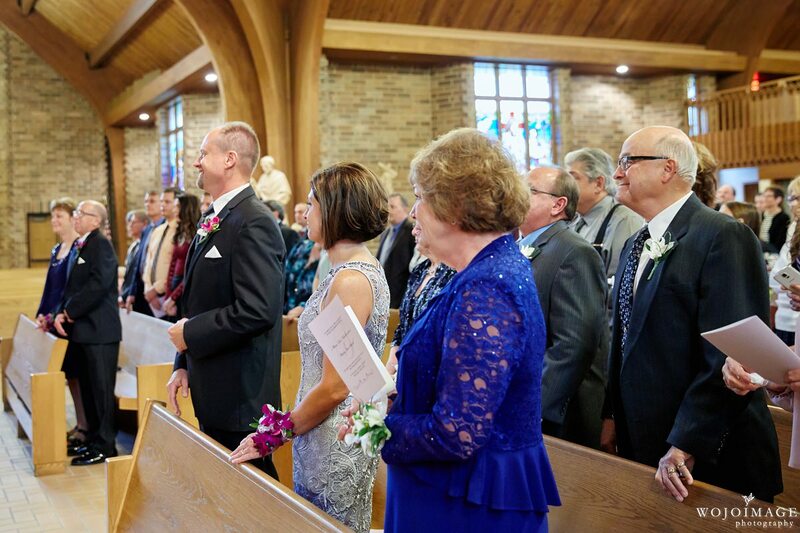 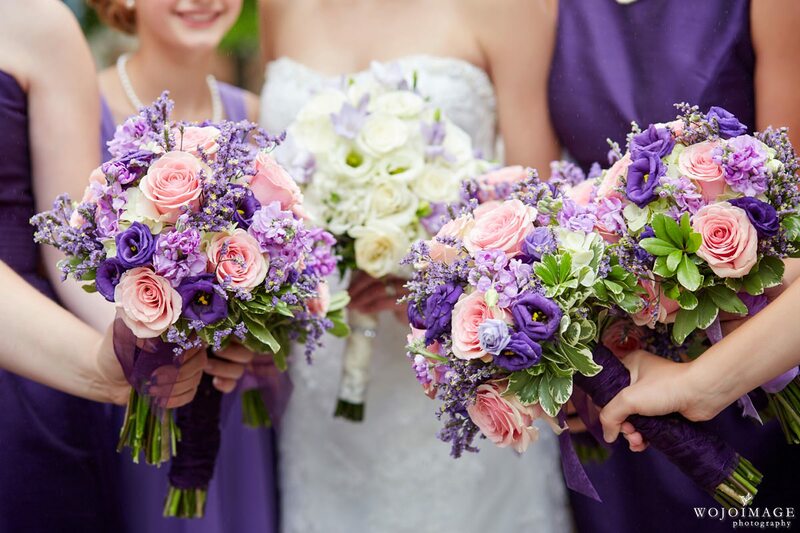 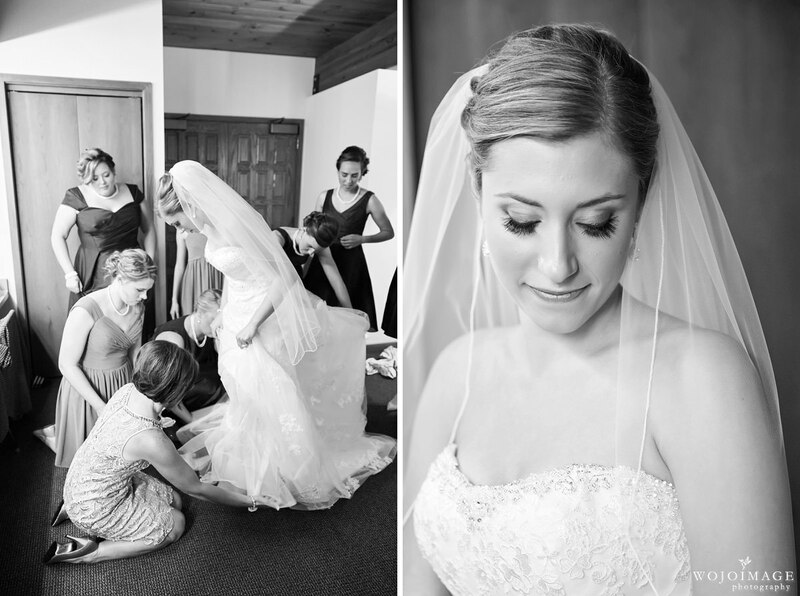 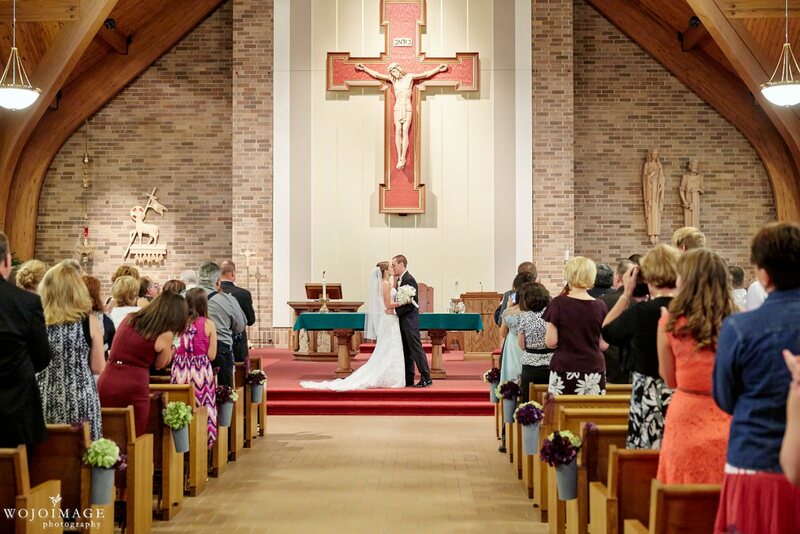 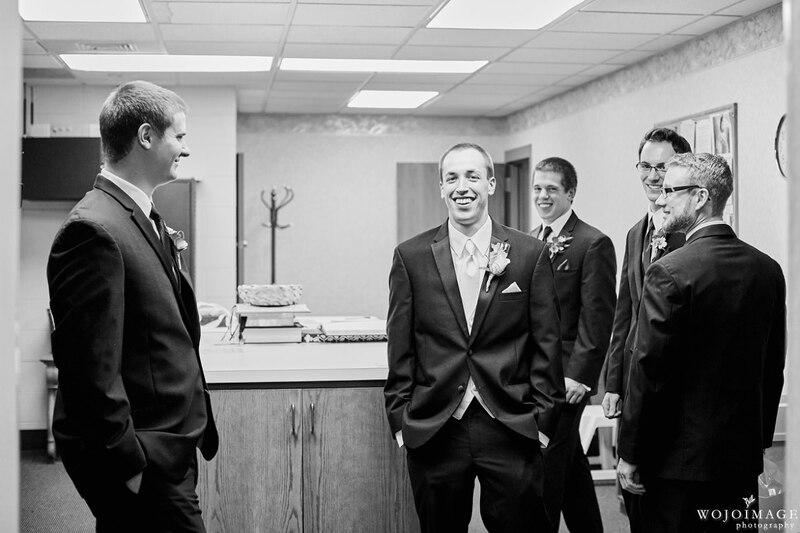 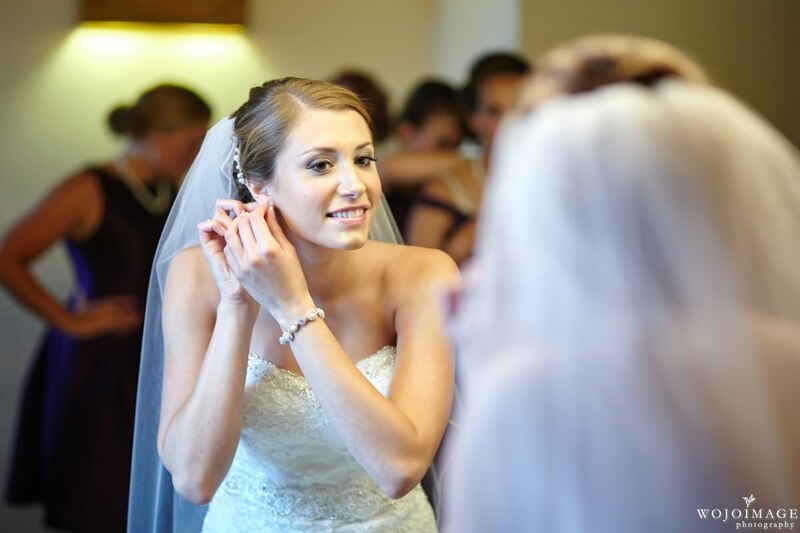 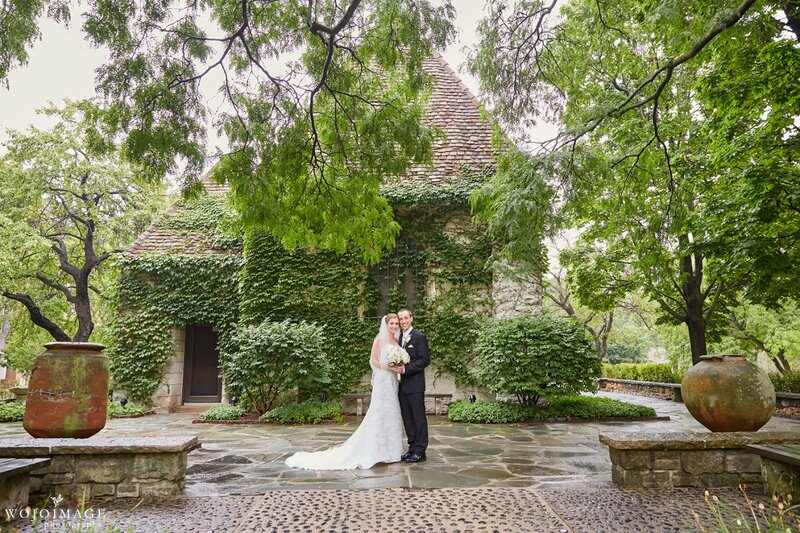 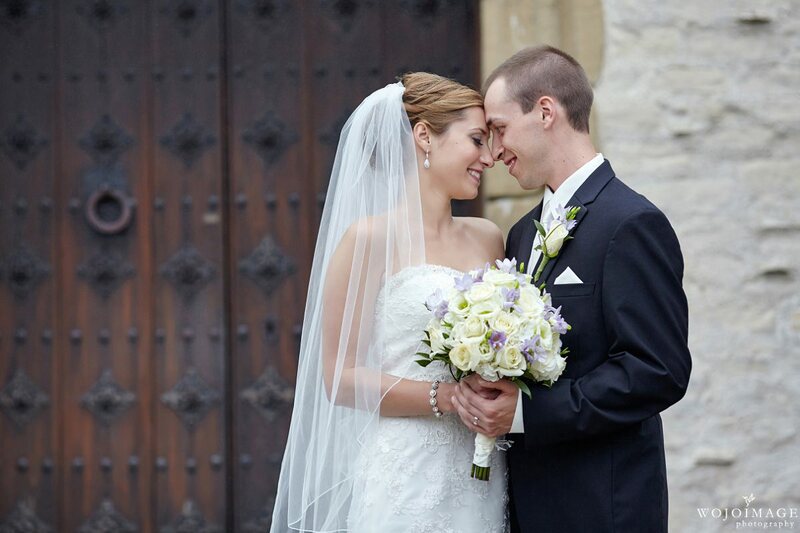 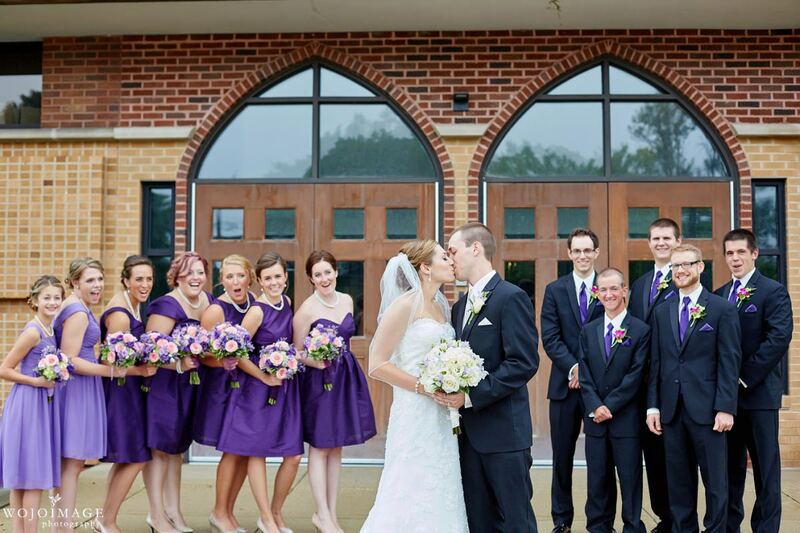 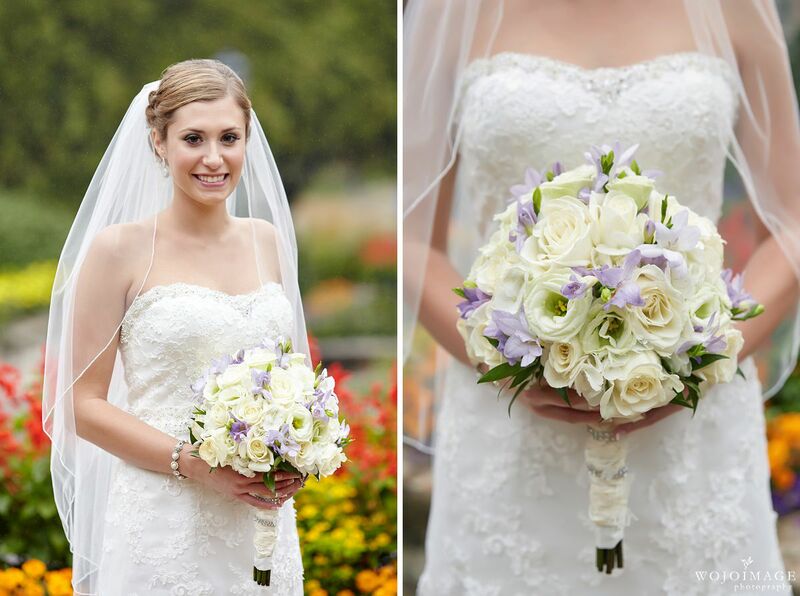 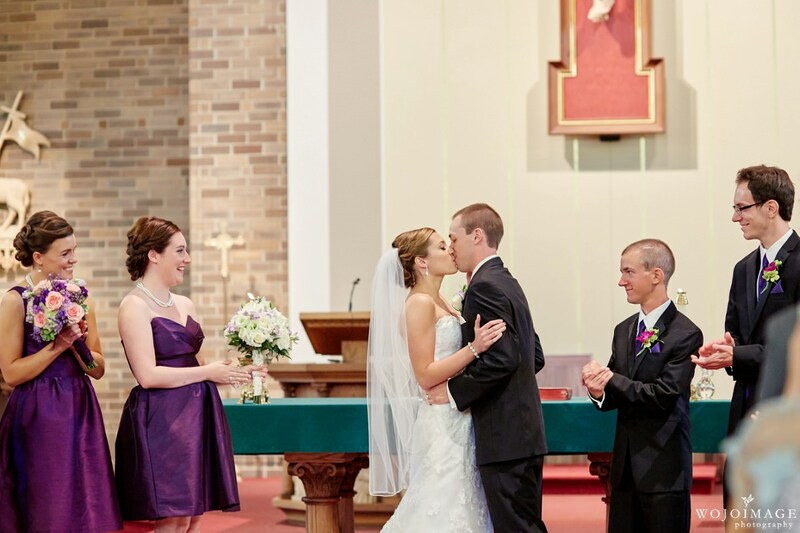 They exchanged their wedding vows at the gorgeous St. William Parish in Waukesha, Wisconsin. 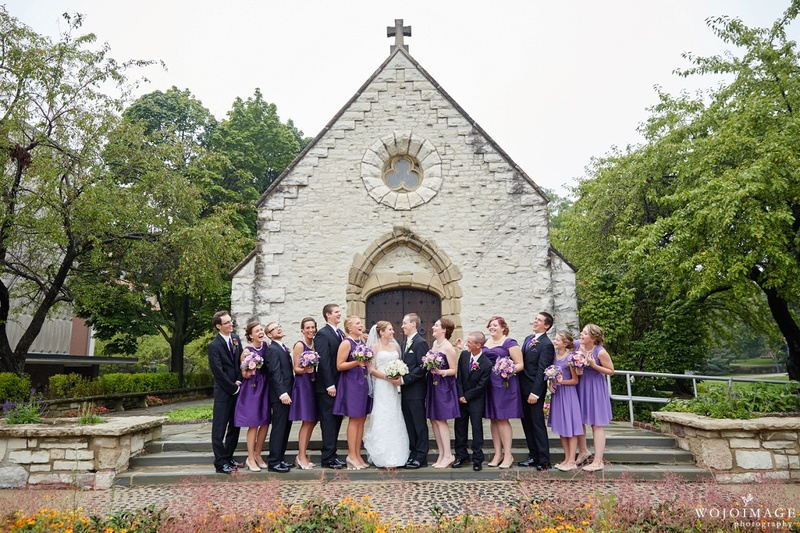 After the ceremony we stopped at the Catholic Memorial High School, where they met, and then drove to St Joan of Arc at the Marquette University to take the rest of their photos. 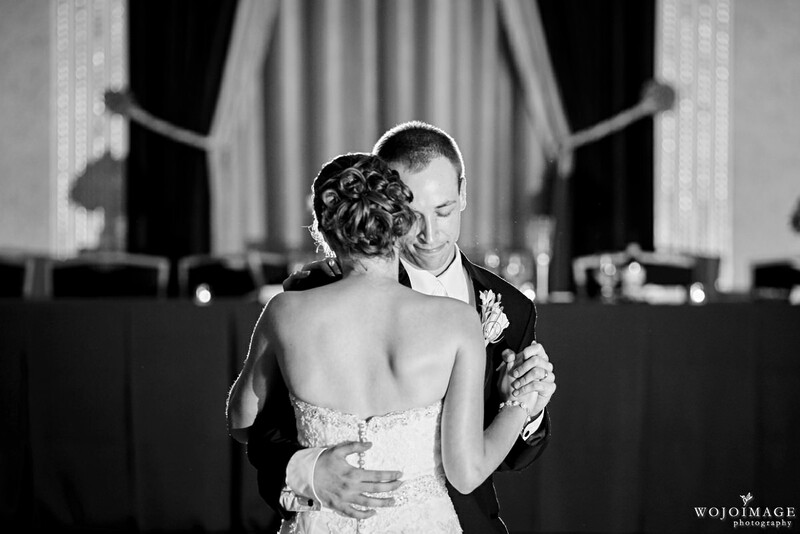 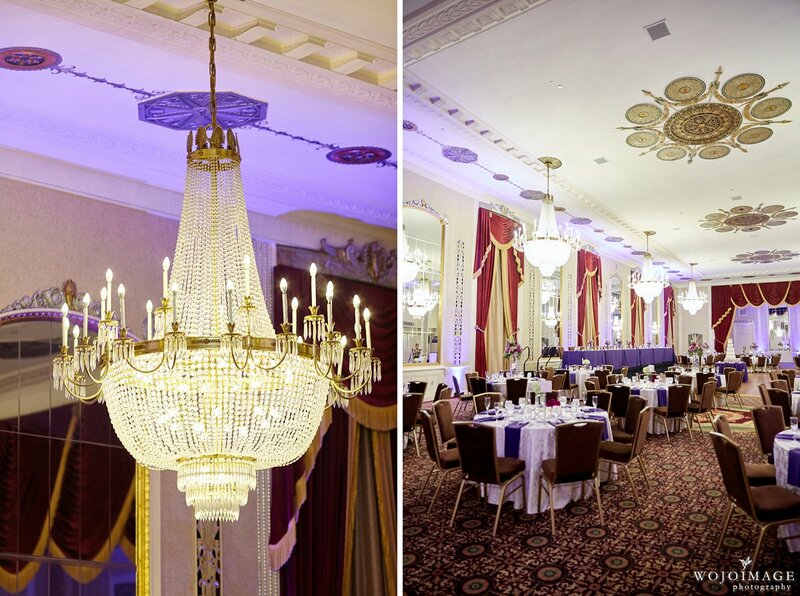 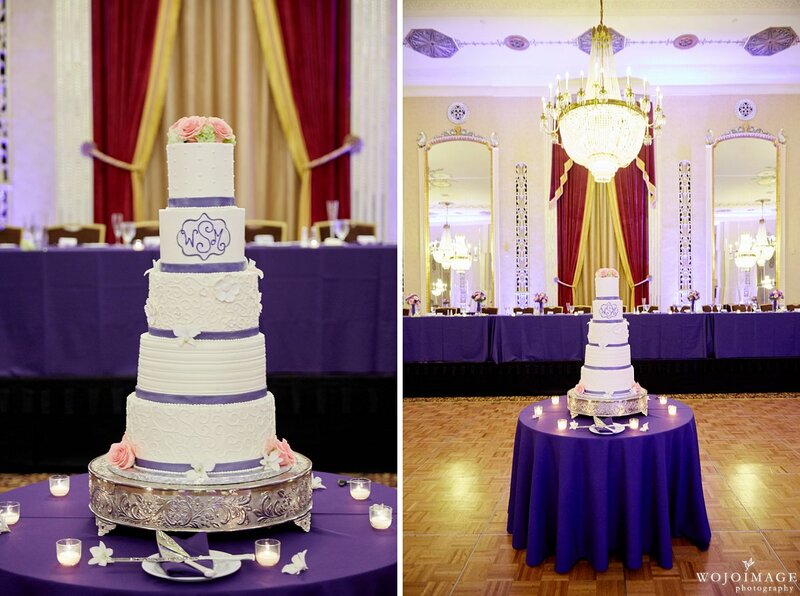 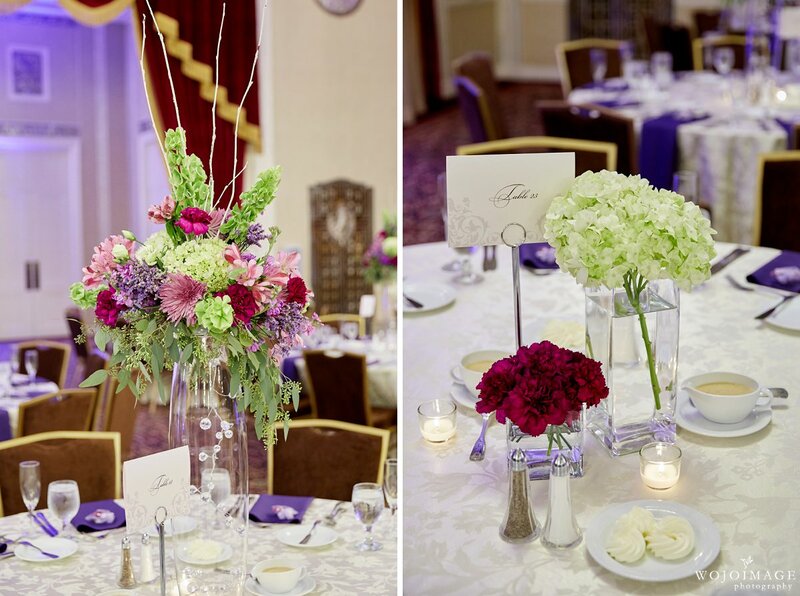 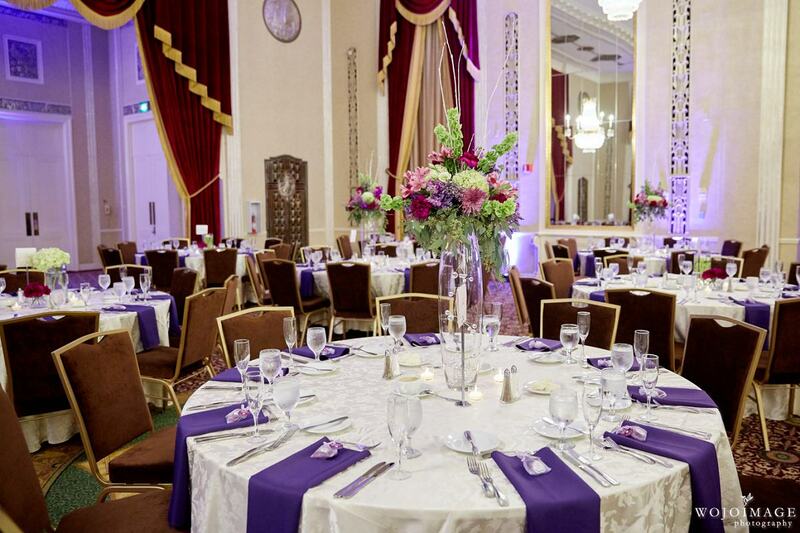 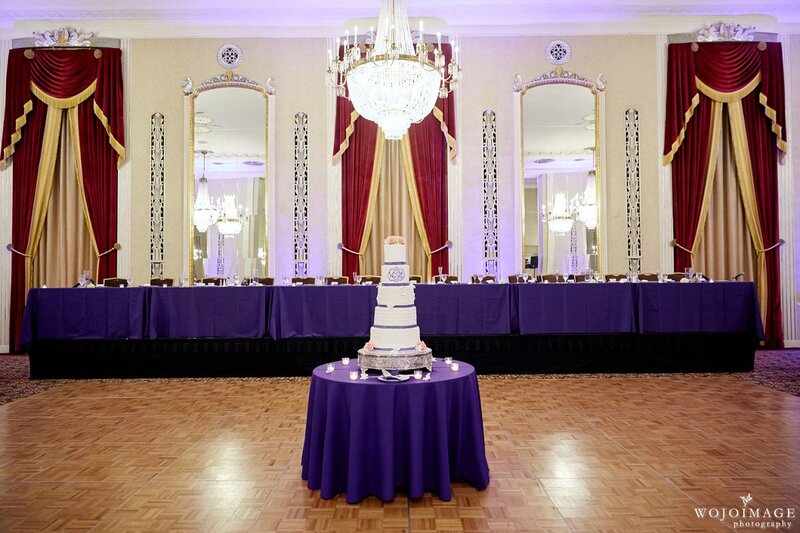 Their wedding reception took place at the Hilton Downtown Milwaukee and the decor was so lovely. 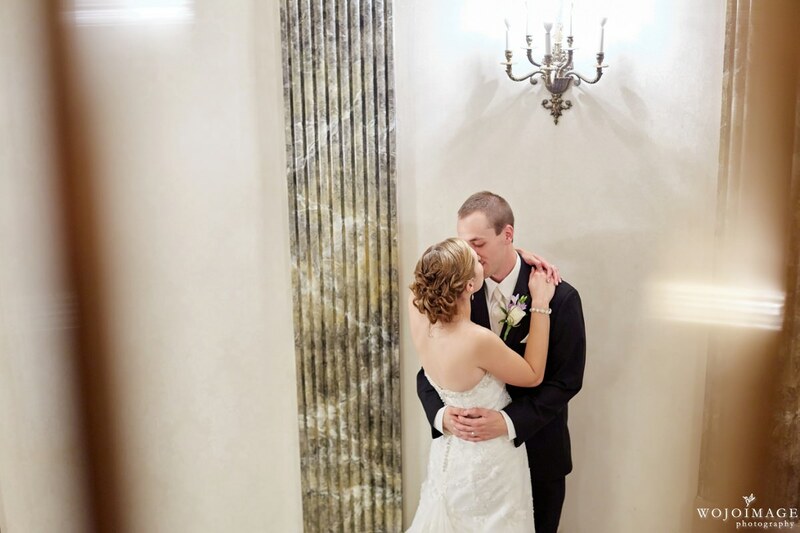 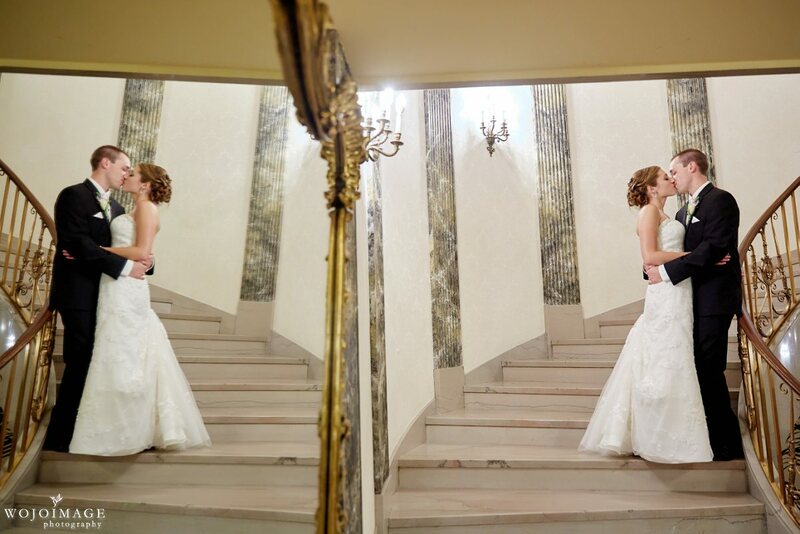 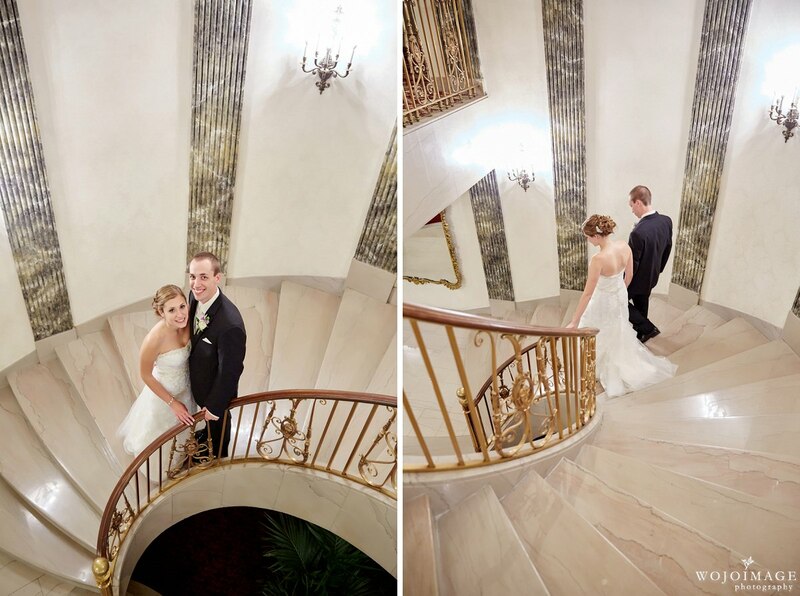 We loved capturing their special day and wish them a lifetime filled with adventure, love and happiness!